1: Bacchanal Buffet At Caesar’s Place, One of the finest buffets in town. Chef Ryan Nuqui. Open for breakfast lunch, and dinner, Champagne Brunch Saturday & Sunday, $$$$, Pricey, Caesars Palace Dr. Las Vegas NV 89109, Reservations, 1-702-731-7928, for larger groups call 1-866-733-5827. 2: Bayside Buffet, Mandalay Bay, Kids under 4 eat free, 3950 Las Vegas Blvd. South, Las Vegas NV 89119. 4: Frisco Market Buffet, American and international dishes in a San Francisco theme, Arizona Charlie’s Casino & Hotel, 740 S Decatur Blvd. Las Vegas NV 89107. 5: Ports O’ Call Buffet, all you can eat bargain prices, Gold Coast Hotel & Casino, 4000, W Flamingo Rd. Las Vegas NV 89103. 6: French Market Buffet, New Orleans Hotel & Casino, Action Buffet, American and International Cooking. 4500 W Tropicana Ave. Las Vegas NV 89103. 7 The Buffet at TI, Live action stations designed like a street of shops. Treasure Island, 3300 Las Vegas Blvd. S. Las Vegas NV 89109. 1: Mesa Grill, Caesars Palace, Celebrity Chef Bobby Flay, $$$, Southwestern Cuisine, Business casual, 3570 Las Vegas Blvd. Las Vegas NV 89109, 1-702-731-7731, for larger groups call, 1-866-733-5827. 2: Memphis Championship Barbecue, 4379 Las Vegas Blvd. Las Vegas NV 89115, 1-702-644-000. 3: Rollin Smoke Barbecue, Southwest style, 3185 S Highland Dr. Las Vegas NV 89109, 1-702-836-3621. 4: Famous Dave’s, 1951 N Rainbow Blvd. Las Vegas NV 89108, 1-702-646-5631. 5:TC’s Rib Crib, 36555 Durango # 18 Las Vegas NV, !- 702-451-7427. 6: Lucille’s Smoke House, Barbecue, 2245 Village Walk Dr. Henderson NV 89012, Its worth the drive. 702-220-7427. There are quite a few other great barbecues like that old standby Tony Roma’s “the Best ribs in town”, www.tonyromas.com. There are just too many great restaurants to mention here. 1: Village Seafood Buffet at the Rio All Suite Hotel & Casino, Casual No Reservation required, *** 3700 W Flamingo Rd Las Vegas NV 702-7777943. 2: Lazy Joe’s Fish & Chips. All you can eat, Southwest 78355 Rainbow Blvd. LV NV 89139, 702-489-6523. 4: Emeril’s New Orleans Fish House – MGM Grand, Seafood, Reservations suggested, casual to dressy, 3799 Las Vegas Blvd. S LV NV 702-891-7374. 1: Cheese Cake Factory, at Caesars Palace by the forum shops, American, Casual 3575 Las Vegas Blvd. LV NV, 702-792-6888. 2: Maggiano’s little Italy, Family Style Italian, Reasonably Priced, Casual, in the Fashion Show Mall, 3200, Las Vegas Blvd. S LV NV 89109-2612, 702-732-2550. 3: Kahuanavilla at Treasure Island, Regional Cuisines, No Dress code, 3300 Las Vegas Blvd. S LV NV 89109, 702-894-7390. 5: Earl of Sandwich, Great hot and cold sandwiches and wraps, amazing breakfast sandwiches, open 24 hr’s, 3667 Las Vegas Blvd. S # 760, LV NV 89109, 702-463-0289. 6: Border Grill at Mandalay Bay Resort & Casino, Mexican/Latino, 3950 Las Vegas Blvd. S LV NV 8919, 702-632-7403. 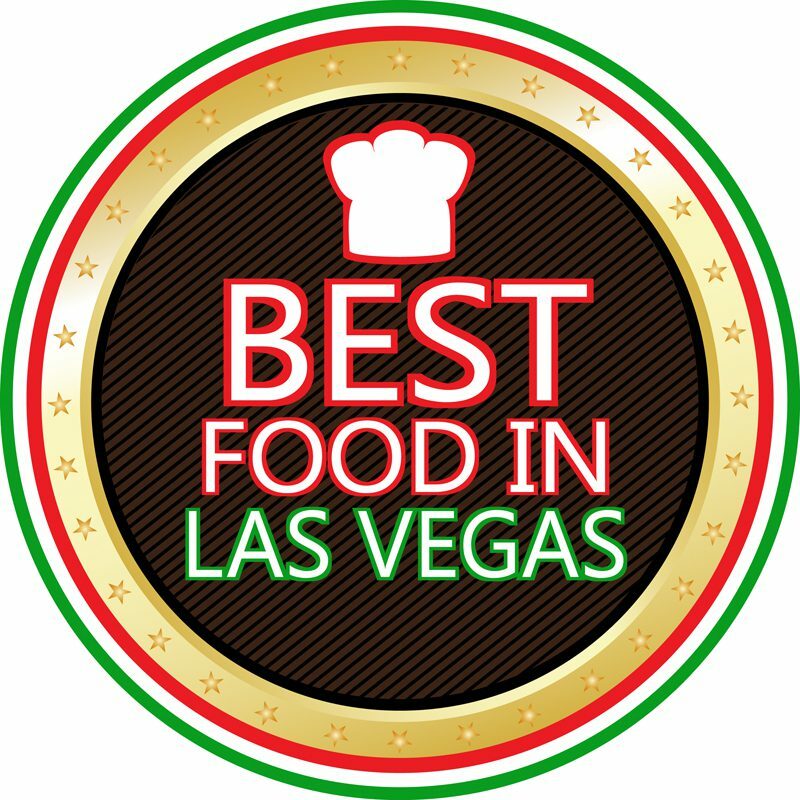 7: Wolfgang Puck Pizzeria & Cucina, Italian, Located in the shops at Crystals # 240, $$$, Reservations, 702-238-1000, and for fantastic burgers at the same address, Bobby’s Burger Palace, $$, 702-598-0191, 3720 Las Vegas Blvd S LV NV 89158. Of course, you will find all your fast food favorites on the strip. Like McDonald’s, Burger King, Subway and panda Express. 1: From Viator, Las Vegas Scenic Flight by Private Plane, with a three-course gourmet dinner, ***** 3 hours in duration, available at, www.viator.com in Las Vegas.